PennsylvAsia: US premiere of Yabin Wang Dance's "Moon Opera," November 3 at Byham Theater. 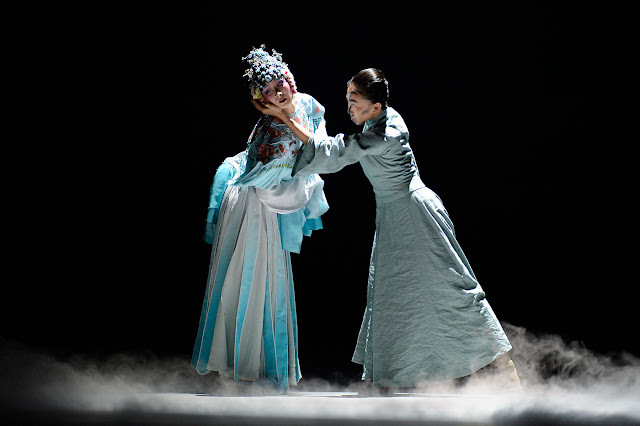 US premiere of Yabin Wang Dance's "Moon Opera," November 3 at Byham Theater. 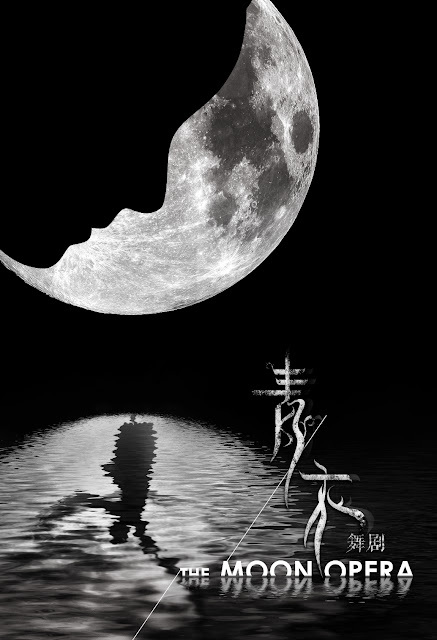 Yabin Wang's "Moon Opera" will make its US premiere in Pittsburgh on November 3, according to the Pittsburgh Dance Council 2018-2019 schedule released on Saturday. Tickets go on sale August 10. The Byham Theater is located at 101 6th Street in downtown's Cultural District (map).